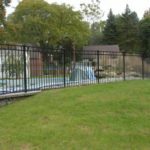 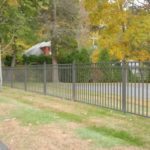 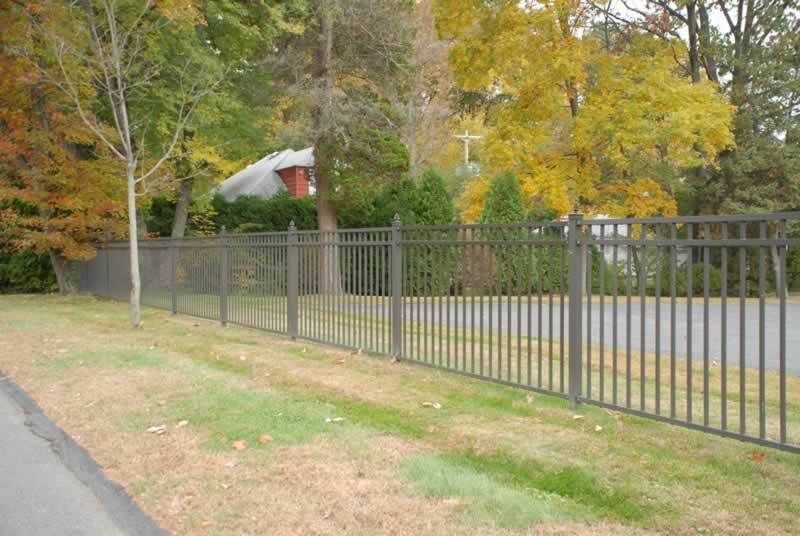 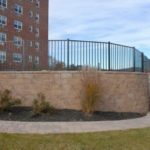 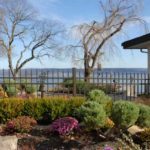 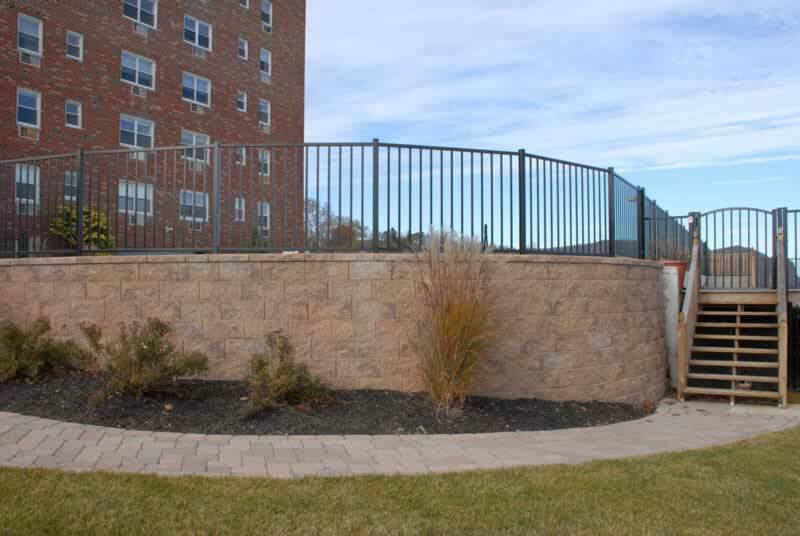 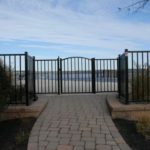 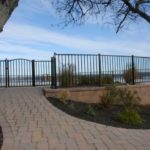 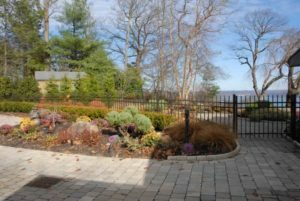 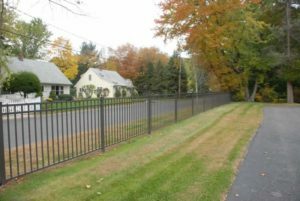 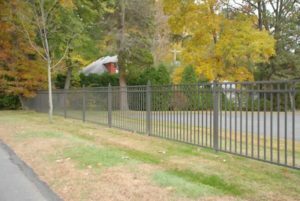 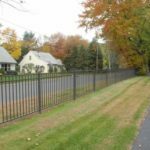 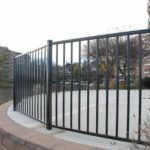 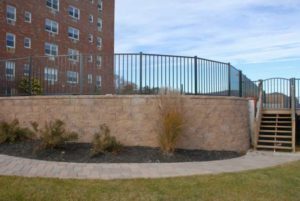 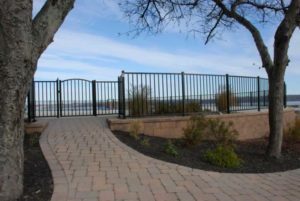 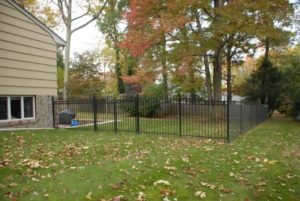 Lightweight, durable aluminum fencing not only delivers the low maintenance, high elegance, and security of a country estate, but it is also the perfect material for an office building, apartment complex and other gated communities. 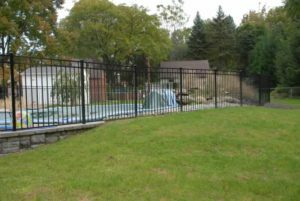 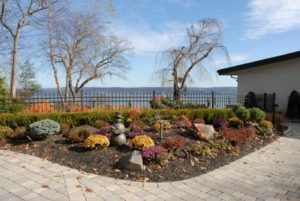 Residential grades are an ideal solution for keeping children and pets in or out of the backyard. 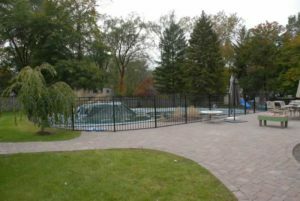 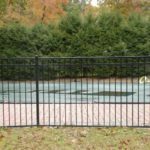 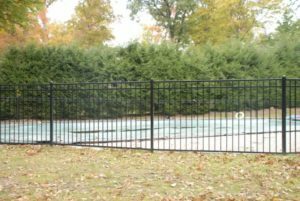 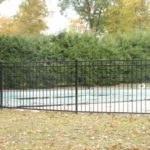 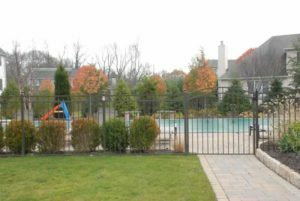 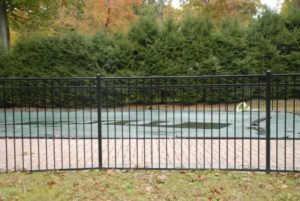 Pool styles offer attractive and secure protection to any backyard pool. It always delivers the curb appeal of an elegant home. 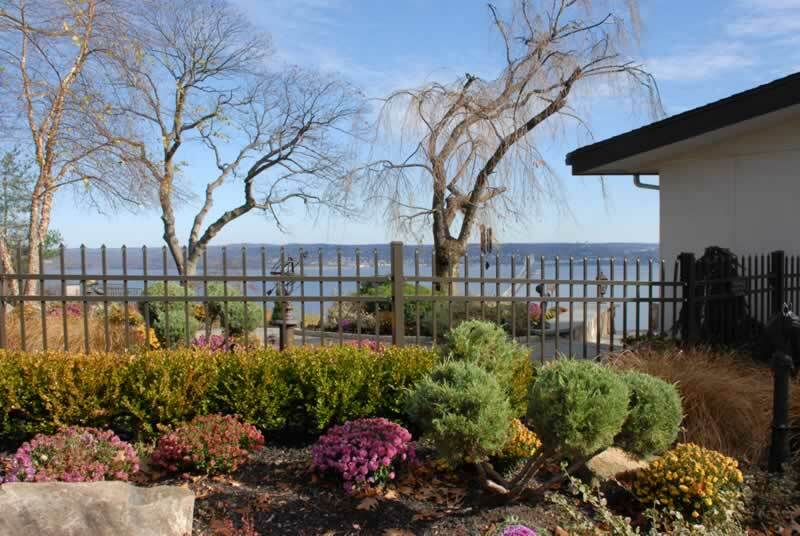 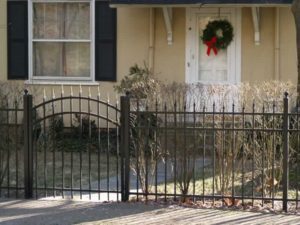 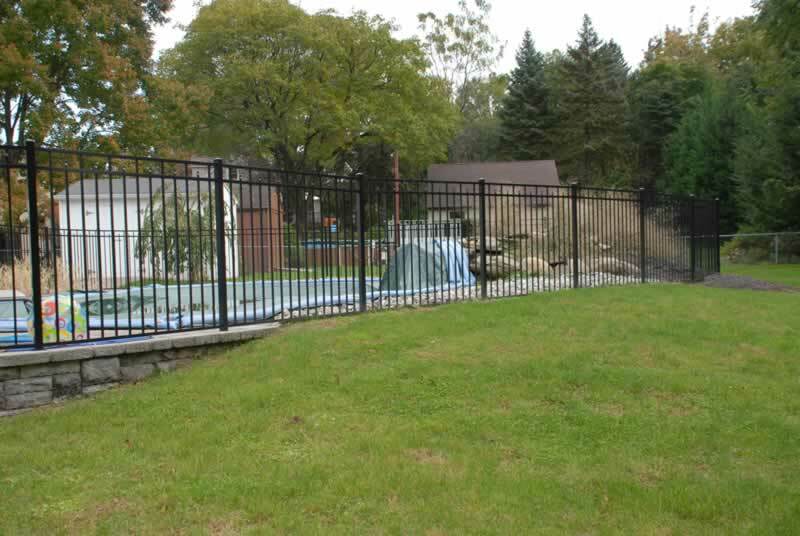 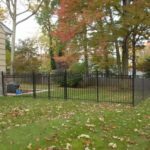 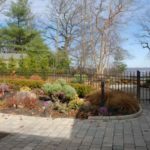 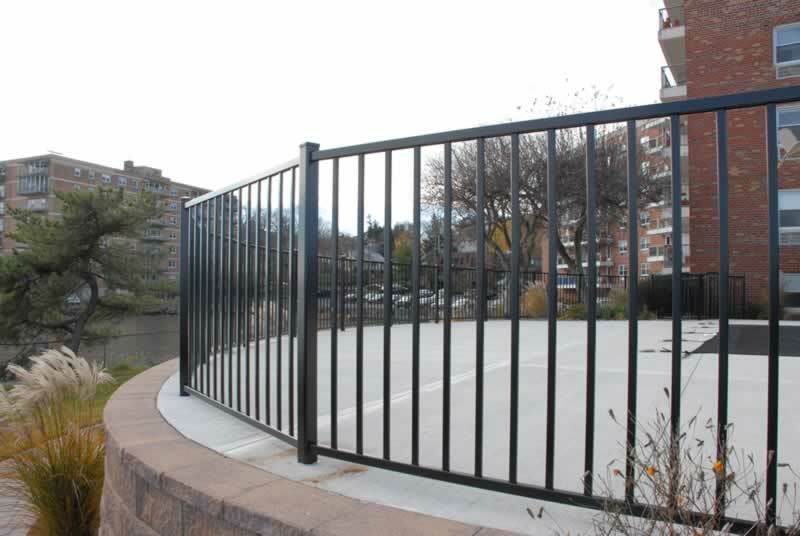 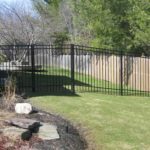 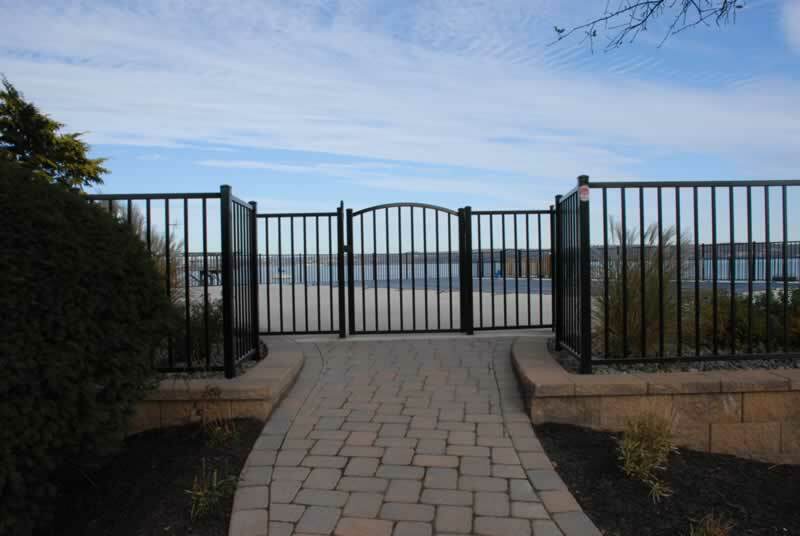 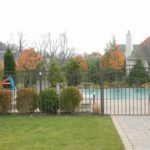 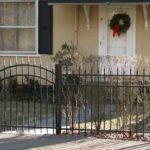 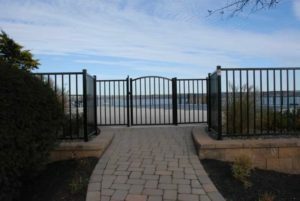 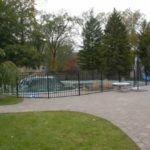 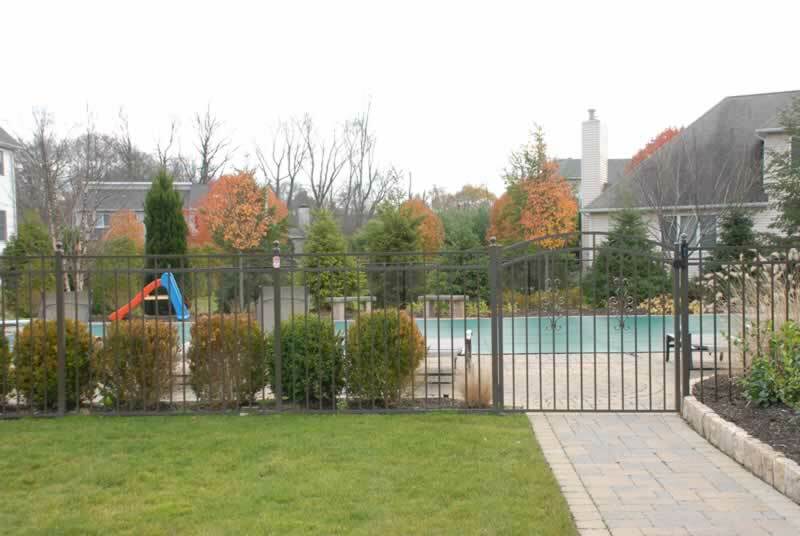 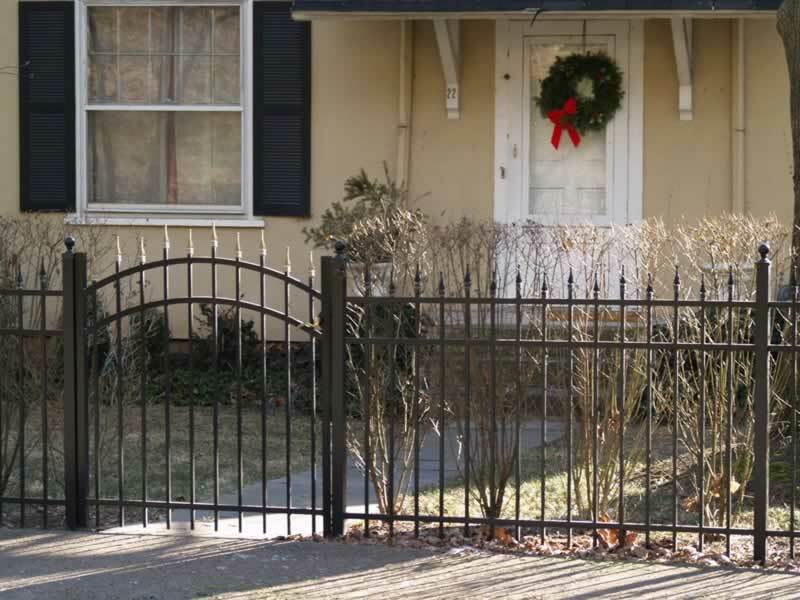 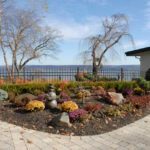 Ornamental aluminum fences are available in a variety of styles, sizes and grades for almost any fence requirement. 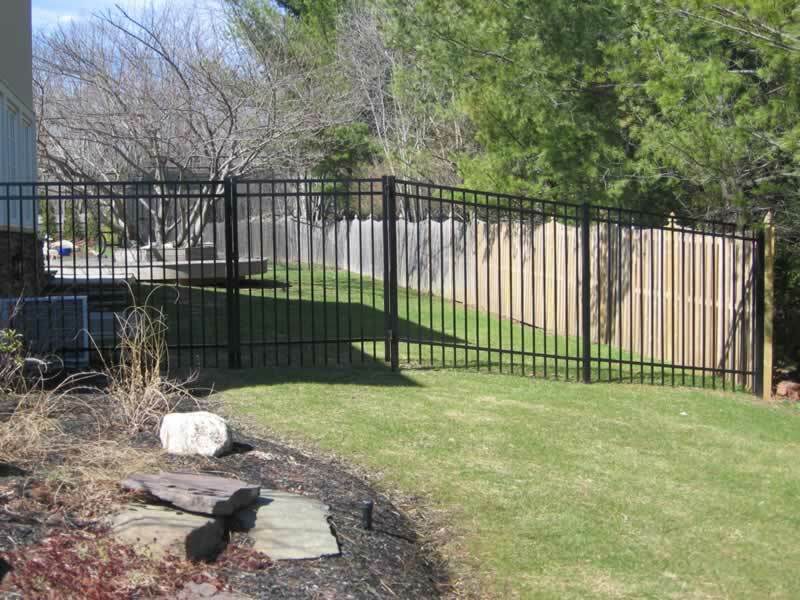 There are a variety of standard powder coating colors, including black, bronze, and white. 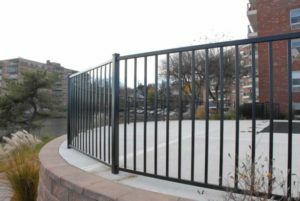 Powder-coated materials deliver years of attractive protection to a metallic aluminum product with resistance to both rust and corrosion.